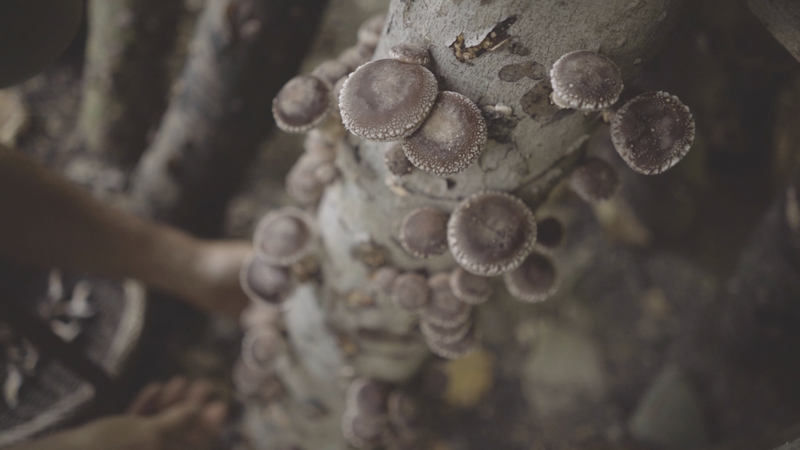 WOODLANDERS is an online film series that seeks to document the work of people who care for and depend on forests for their livelihood and well-being throughout the world. Even among today's progressive movements of local economy and food systems, the vast global knowledge of forest livelihoods and economies are mostly undervalued and undocumented. From woodcraft and nut tree cultures of ancient Europe, to mushroom and forest medicines of Asia, there many fascinating ways of creating sustainable economies from the forests while maintaining their ecological health and complexity. While filming INHABIT I fell in love with woodland cultures and felt called to research further. Over the past year I began to create an accessible archive of these stories and I hope to share this inspiring world with you. Sustainable relationships with forests regenerate and protect these wild places while also offering livelihoods to humans. Each episode will focus on a person or culture who has a sustainable relationship and/or livelihood with a forest. Join me on the journey and learn how much forests can offer. WITH YOUR HELP WE CAN MAKE WOODLANDERS 100% CROWD-FUNDED AND AD-FREE!